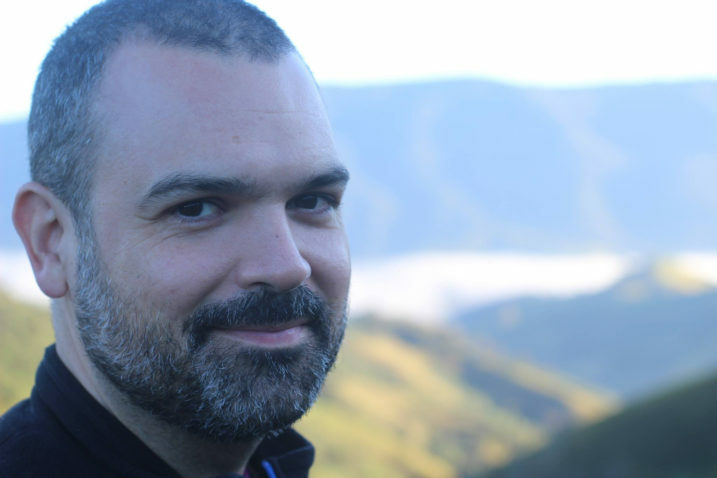 Marko Monteiro from UNICAMP, Brazil, discusses the role of ethnography in aligning science with society in a new post in our blog section – https://www.rri-practice.eu/blog/the-role-of-ethnography-in-aligning-science-with-society/. The blog post is a brief introduction and an invitation to read an open access article “Ethnography and interdisciplinary work: experiences from the US and Brazil.” In the article Monteiro explores two interrelated facets: (a) misunderstandings in interdisciplinary work often pertain to differences in epistemic cultures, backgrounds, understandings of truth, and method; (b) participation in interdisciplinary interactions places the ethnographers in an unstable but potentially productive position in terms of their own expertise. The article concludes by reflecting on how the exploration of these gaps and frictions can help construct a more active place for ethnography in such multidisciplinary efforts. RRI-Practice is financed by the European Union’s Horizon 2020 Research and Innovation Programme, under Grant Agreement no 709637, and runs from September 2016 to August 2019.